Fence Factory has been supplying and installing fences for over 45 years! 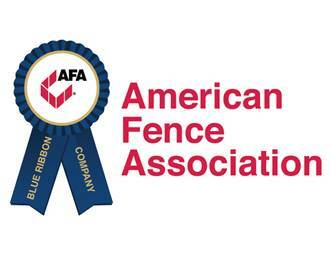 They have been the one-stop shop for all your fencing needs. No project is too large or small for Fence Factory, and they have a 100% customer satisfaction guarantee! How awesome is that? Next time you are interested in starting a fence project be sure to use Fence Factory! Fence Factory is Hosting Summer Pet Adoption Events!